New Sign-In for Property Owners! Our talented team’s breadth of experience is diverse and expansive and because of that we can offer an extensive list of value-added services. Contact our affiliated companies for all of your real estate needs. Whether you're buying or selling a home, looking for an investment property, or want to learn more about West Michigan's booming real estate conditions, visit Heglund-Sova Realty, Inc. or call 616-942-6636. 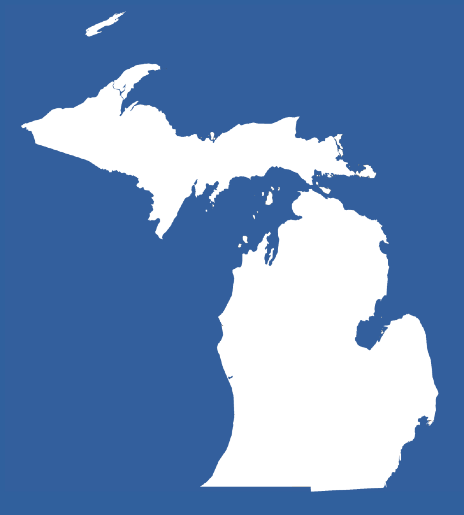 Heglund Sova Realty is a leading provider in West Michigan’s commercial real estate market providing a diverse range of Realty Realty services such as property management, tenant and landlord representation, agency leasing, and land acquisitions. Learn more about Heglund-Sova Realty, Inc. or contact 616-942-6636. Looking for vacation homes or investment properties in international locations? We can help! Certified experts of lifestyle real estate we specialize in buying, selling or managing second homes in a resort, recreational and/or vacation destination. Learn more about our services by contact Jim Heglund or contact 616-942-6636. Serving buyers, sellers and investors of vacant rural land. 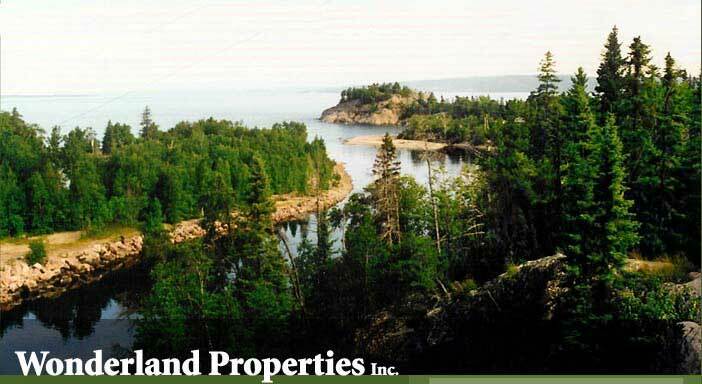 Visit wonderlandpropertiesinc.com or contact 616-240-1919 for more information. Harbour Towne Marina, Michigan's premier "documinium" marina. REALICO, Inc. can help you buy, sell or rent a marina slip. Our affiliated real estate company, Heglund-Sova Realty, Inc., specializes in condominium sales and marketing. Serving buyers, sellers and investors of vacant rural land. 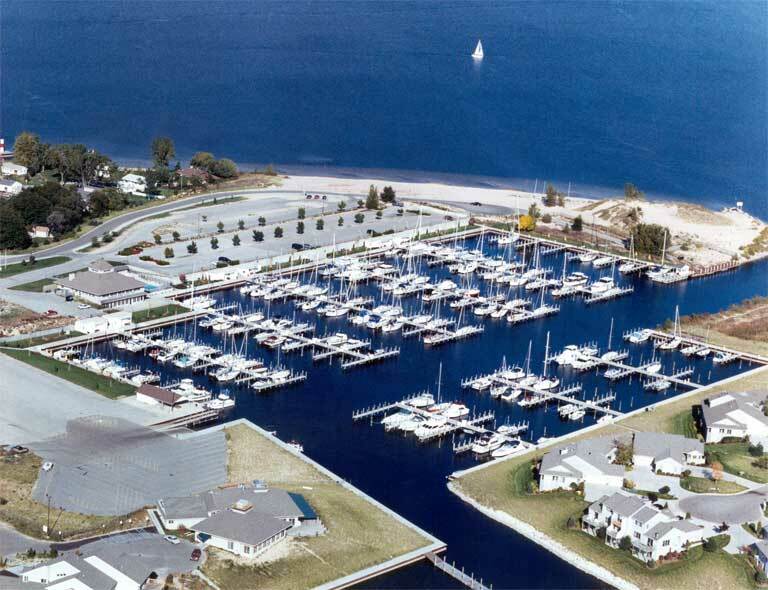 Muskegon, Michigan's premier "documinium" marina. REALICO, Inc. can help you buy, sell or rent a marina slip. State of Michigan's Condominium Buyers' Handbook. Let us help you manage your property needs. Call (616) 942-7055 or email us. Copyright ©2015 by REALICO, Inc. All rights reserved.